Thahraas, and its single track Nepravda, is a 24-minute improvisation by a 9-piece extended chamber ensemble. Instrumentation includes accordion, flutes, cello, double bass, guitar, voice, sax, and violin. It was recorded live early last year. The group’s modus operandi is to have each instrument provide additive contributions to a slow-paced drone-like atmosphere. 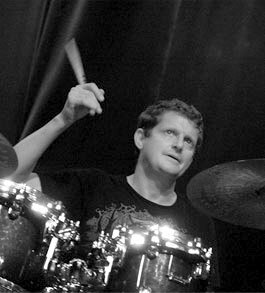 From this multi-layered approach, individuals and sub-groups peel off with understated melodies and motifs before returning to the main themes. The general quietness of this restrained approach is broken from time to time with a louder, occasionally jarring diversion. The wordless vocals provide for melancholy emotiveness. At just about any point in the recording, there are at least two dominant lines though the overall strategy is not strictly contrapuntal. 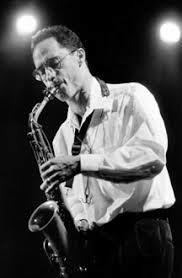 Indeed, some of the most compelling parts are in the second half, with a relatively aggressive and clearly improvised guitar, sax, and flute break. There is a lot to unpack on Thahraas, which makes it a prime candidate for multiple listenings. Like a meticulously formed painting, each sitting will open up new layers and details. 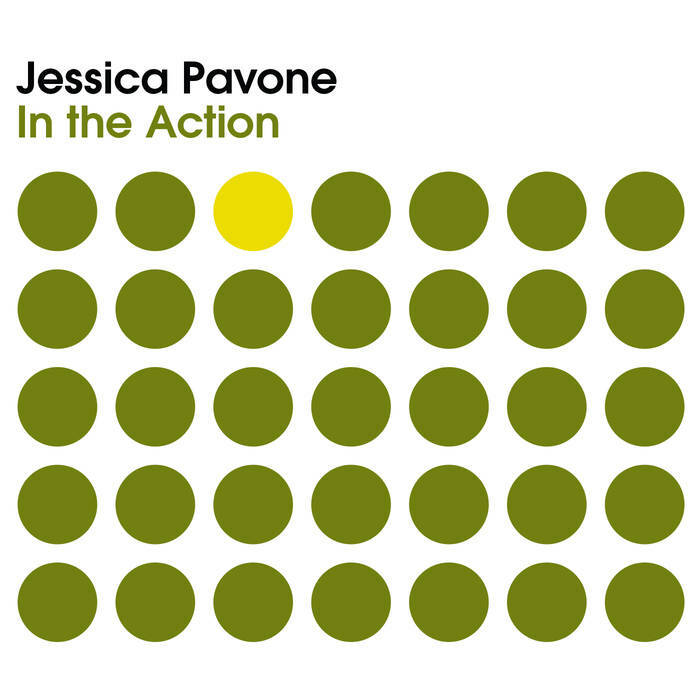 Jessica Pavone has built up quite the resume over the last 20 or so years, from solo works to duos with Mary Halvorson to contributing on pieces by Anthony Braxton, Henry Threadgill, and Wadada Leo Smith. In the Action is her third solo viola release and clocks in at only 27 minutes. But she packs a lot of ideas into its short duration, and re-thinks the role of her instrument along the way. Oscillatory Salt Transport begins this offering with a plaintive folk melody that evolves into discordant wails and jagged bowed sawing. and Maybe in the End is an even more experimental piece that combines plucked chords with heavily distorted processed waves of sound. Look Out – Look Out – look Out takes it one step further, with rapidly oscillating and crackling walls of noise that reach down into low frequencies. Without liner notes, it would likely be impossible to identify the instrument from which these sounds originate. The title track rounds things out with something of a return to normalcy. Pavone again invokes a rustic playing style, albeit with an intervening fuzzy loop underlying minimalistic patterns and some overdriven amplified playing toward the end. As far as I can tell, In the Action is just Pavone, her viola, and a bunch of effects. Regardless, combining a smattering of conventional playing with a large amount of unconventional exploration, the album remains engaging throughout. In the Action is out February 15 on Relative Pitch Records. 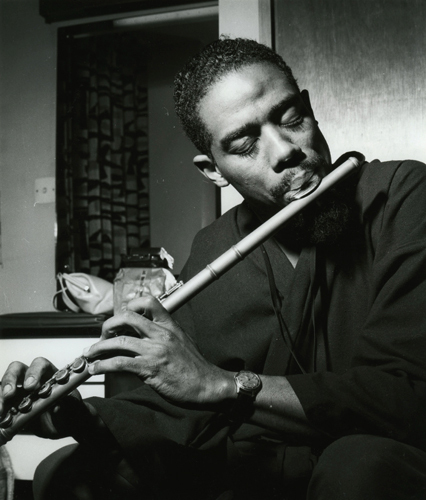 Pitchfork reviews the new Eric Dolphy boxed set. Happy 15th anniversary to Utech Records. The label is a small DIY operation with over 170 releases. Elemental inhabits a magnified realm where communion grows in fields of texture. One composer, 10 works, myriad voices: witness the evolution of an essential voice within the current landscape of experimental concert music. Unpredictable and uncompromising artists that always inspire through joy, tears, wonder, and action… and voice! Jon Satrom tickles his computer until it barfs. Ali Santana explores rhythm, identity, community, nature, abstraction and displacement. A champion of Kosmiche minimalist synth, sampling and trance returns to the stage after 30 years. A special ride into the realm of dreams. Inspired by Terry Riley’s “In C”, “Beyond C” is a concerto for improvising woodwind soloist and an ensemble of variable instruments. Cellist Inbal Segev performs works by modern female composers: Missy Mazzoli, Reena Esmail, Anna Clyne, Gity Razaz, and Kaija Saariaho. For guitars, basses and voices. New Solo Acoustic piano works written between 2012-2019 by Josue Collado, Felipe Lara, Caroline Shaw, Robert Andrew Scott and Jobina Tinnemans. Solo Acoustic Works including Ann Southam’s Glass Houses, Nik Bärtsch’s Moduls, Toshi Ichiyanagi’s Time Sequence and more!